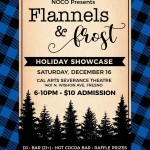 NOCOdance, expanding the culture of dance in Fresno since 2010. 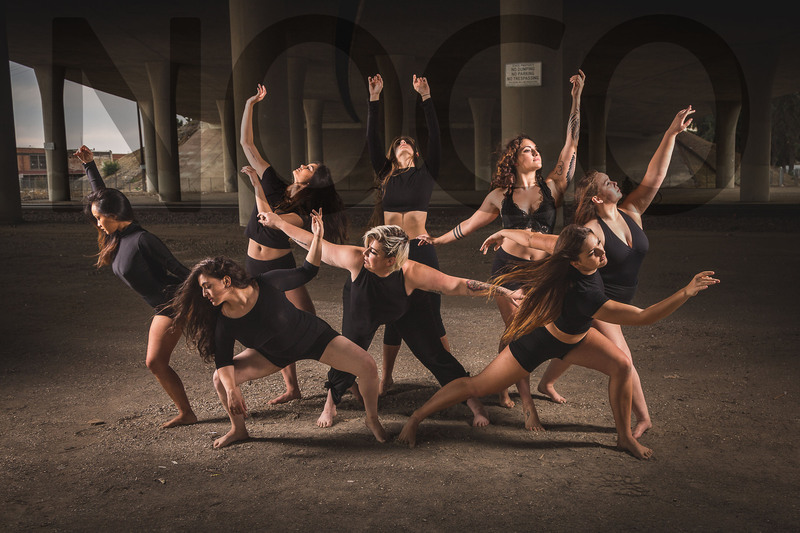 The Fresno Dance Collective is a multi-faceted organization. We are a 501c3 nonprofit organization made up of a board of directors who meet once a year to discuss the exempt purposes of our program activities. The artistic team, along with the energy and contributions of the NOCO performers and other collaborators conduct the program activities (like our annual ROGUE show, workshops, community outreach, etc). There are many ways to get involved in the NOCOempire. If you want to connect to the work we are doing or want to initiate a project, contact us. Amy Querin founded Fresno Dance Collective in 2010. Amy holds a Master of Fine Arts in dance performance and choreography from Texas Woman’s University, where she was also a Graduate Teacher & director of the Pilates Studio. With a background in ballet, she later developed a love of modern dance while traveling in Europe. Since then, she has studied, taught, and performed a variety of stylistic dance forms. 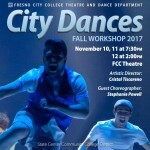 Her choreography has been presented both nationally and internationally. Before founding NOCO, Amy was a performing member and rehearsal director of The Power Company (South Carolina), member and artistic co-director of Tyer & Co. Dance (Texas), and member of DanceWorks (Texas). Amy has traveled the world as an independent performer & choreographer; now she continues her artistic work based out of Chicago. She maintains her passion in NOCO, a platform to promote and develop the talent in the central valley. Amy holds comprehensive certifications in Pilates Mat & Reformer, Aerial Silks, Aerial Yoga and IATTP aerial Hammock, Hoop & Tissu; she held an adjunct professorship in dance at Fresno City College and Clovis Center since 2007-2017.